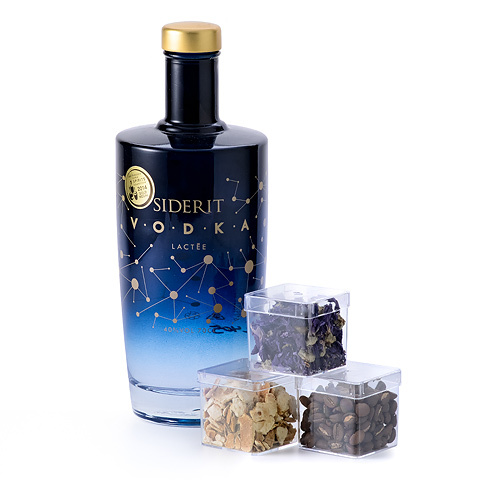 Discover Siderit Vodka Lactée, an ultra-premium Spanish vodka distilled from milk sugars. Winner of a gold award at the 2014 World Spirits Competition in San Francisco, this vodka is incredibly refined and a pleasure to drink. The exquisite bottle is inspired by the Milky Way. Mix up your mixed drinks with the La Barraca Vodka Botanical Collection. Three unique botanicals can be added to vodka for a unique, customized drink. 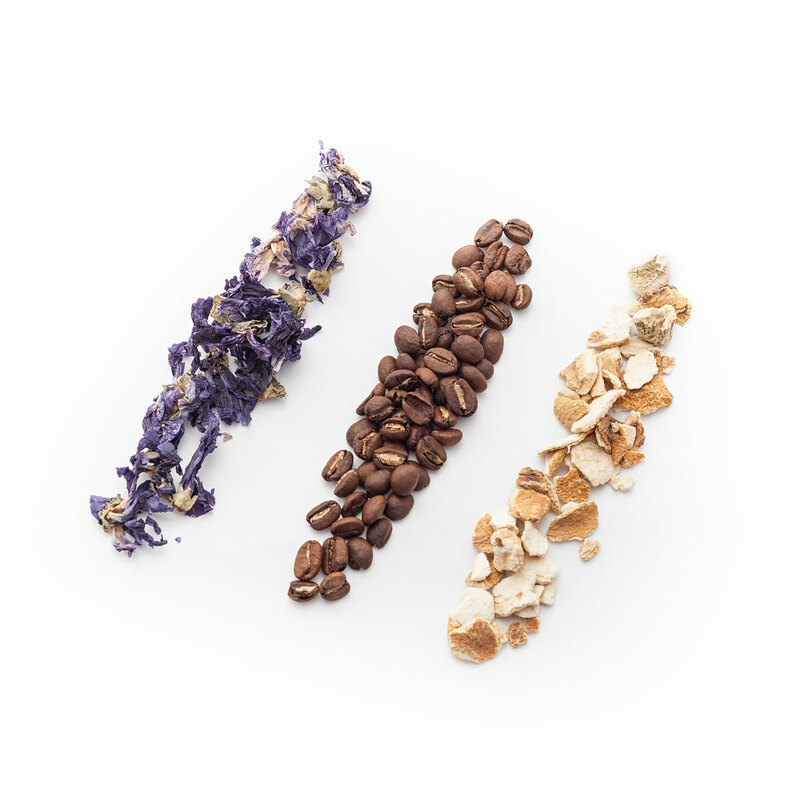 Use the botanicals in combination or individually for an outstanding experience. The botanicals include coffee beans, mauve flowers to impart a beautiful color and scent, and lemon zest for a classic citrus twist. The vodka gift is presented in a stylish anthracite gift box. This is an impressive gift idea for spirits lovers. Coffee Beans: Just add 3-4 beans of coffee in your Vodka and let them macerate for a few mintues. Mauve Flowers: This beautiful flower gives to your Vodka an amazing color, with a delicious scent of flowers. Lemon Zest: A classic in your Vodka, giving its unmistakable citric acid taste.